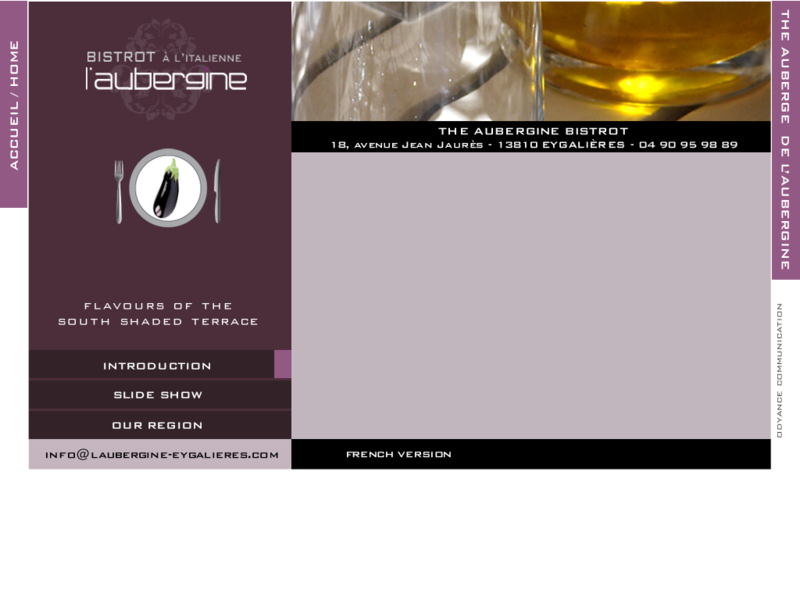 The mouth-watering food of the Aubergine Bistrot is rich in the colours and flavours of the South. The Head Chef Alex Montagnaro will amaze you with specialities that are a real treat. Discover this well laid-out, tastefully decorated Bistrot in the heart of the village. Its shaded terrace, with aromatic scents, will delight you from the first rays of sunshine.